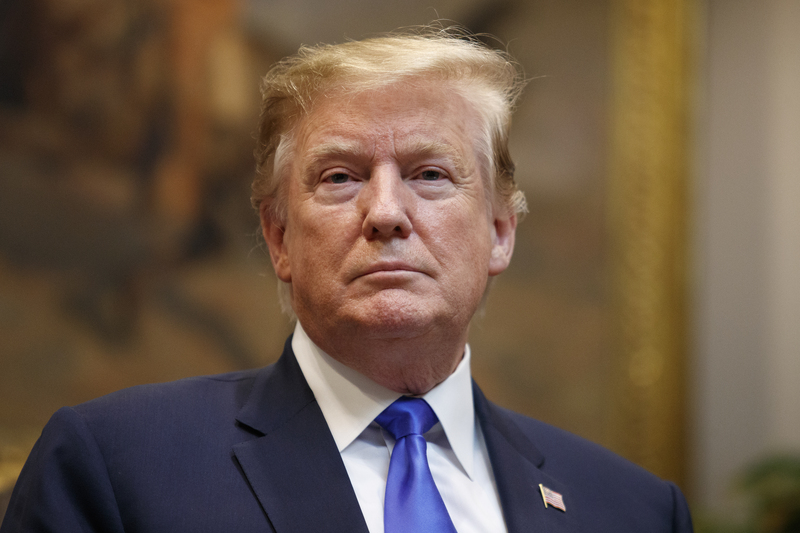 Trump’s critical tweet included a video of Omar saying those words in a speech before the Council on American-Islamic Relations. 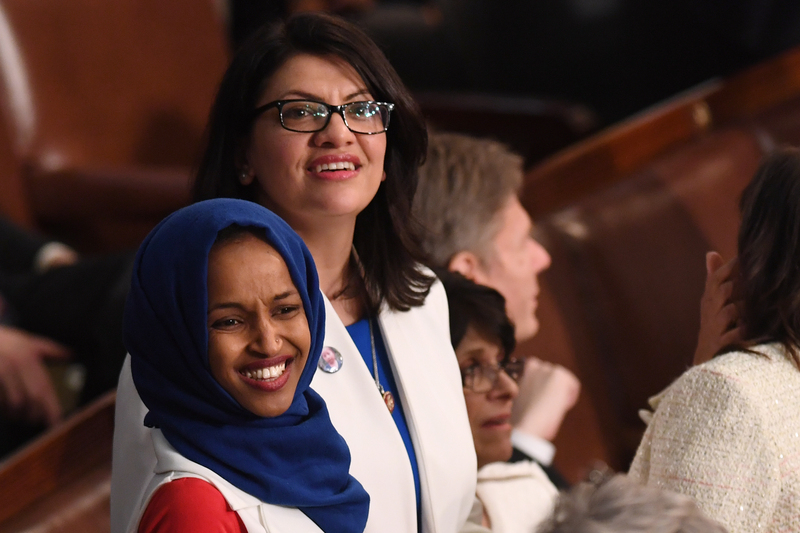 Omar says she has “experienced an increase in direct threats on [her] life” since the president criticized her last week. Her comments that Israel has “hypnotized the world” have been perceived by many as anti-Semitism. She has also been associated with extremist organizations over the years, include a pro-communist group that blamed the Cold War on the United States.